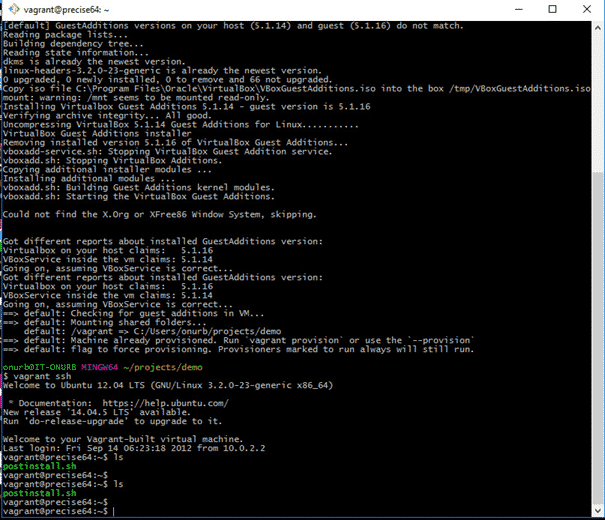 In this article, I will show you how to install and use Vagrant on Windows 10. First, we will install the required tools and then we will up and run an Ubuntu desktop vagrant box with vagrant commands. 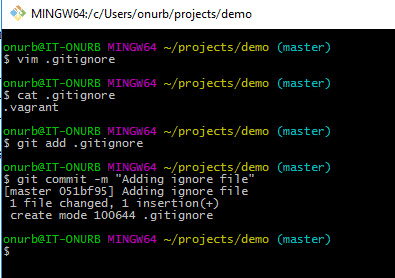 “Use Git from the Windows Command Prompt” with this option you will be able to use Git from both Git Bash and the Windows Command Prompt. For the sake of compatibility and in order to eliminate the version problems please install VirtualBox 5.1.14r112924 (Qt5.6.2) version. Installation of VirtualBox is pretty straight-forward. Just click the .exe file and click next -> next -> next to finish installation. 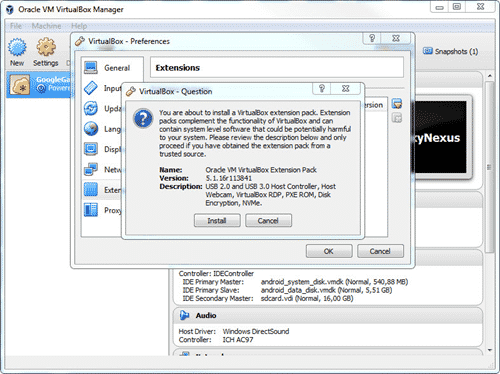 Also, download Oracle VM VirtualBox Extension Pack. In order to eliminate compatibility issues, it is better to install Vagrant 1.9.2 version. 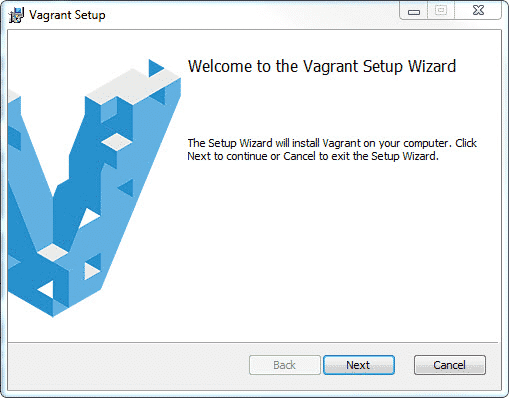 Install the Vagrant it is very easy to install and then restart your machine. 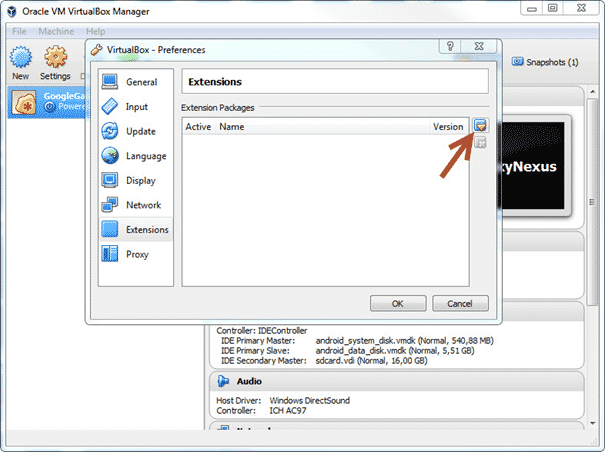 1) Enable VT-X (Intel Virtualization Technology) in your computer bios settings. 2) Disable Hyper-V on program and features page in the control panel. Then, create a folder as “project” by using “mkdir projects” command. Then create a folder for Ubuntu by using “mkdir ubuntu1404-desktop” command. and go to that folder with “cd ubuntu1404-desktop” command. Then, Vagrant download and then run the box. Also, you can use any ready Vagrant box from below page. 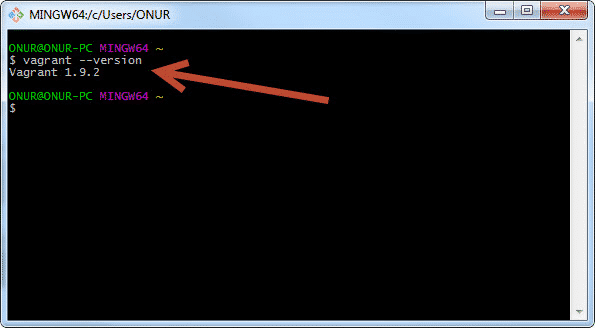 I will also summarise Vagrant commands with images. This time I will use “hashicorp/precise64” Linux box. 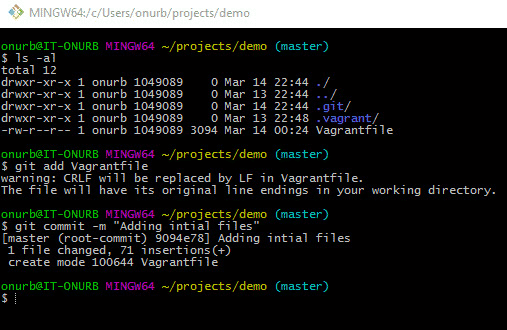 You can edit VagrantFile and commit the modifications in a git repo by using below commands. git ignore: Ignores the file types and do not hold them in the repo. Create a .gitignore file and add “.vagrant” in it. 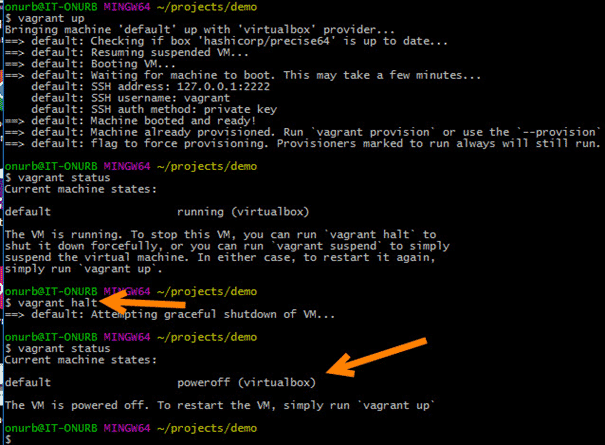 How do you start a virtual machine with Vagrant? A vagrant box must exist on the local system before the vagrant up command can be called. How does Vagrant allow for keeping files synchronised between the host and the guest? How do we stop our vagrant-managed virtual machine from running? 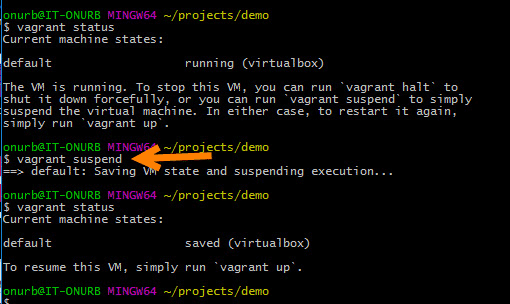 The vagrant status command tells us the current state of the vagrant-managed virtual machine for our project. In this article, we learnt how to install, use, up and run a Vagrant Box in windows 10. I hope this helps you in your test environment needs. I am also getting Failed to connect to vagrantcloud.com port 443. On a corporate network, still cannot find a fix. I can not execute vagrant ssh. The session hangs. I installed VirtualBox on Win10. It might be configuration related. It was worked for me when I was doing. I am sorry. 🙁 It is better to search newest articles on google. You have to do some sonfiguration change in the Vagrantfile. Under Vagrentfile, define the download location of the box file as follows.